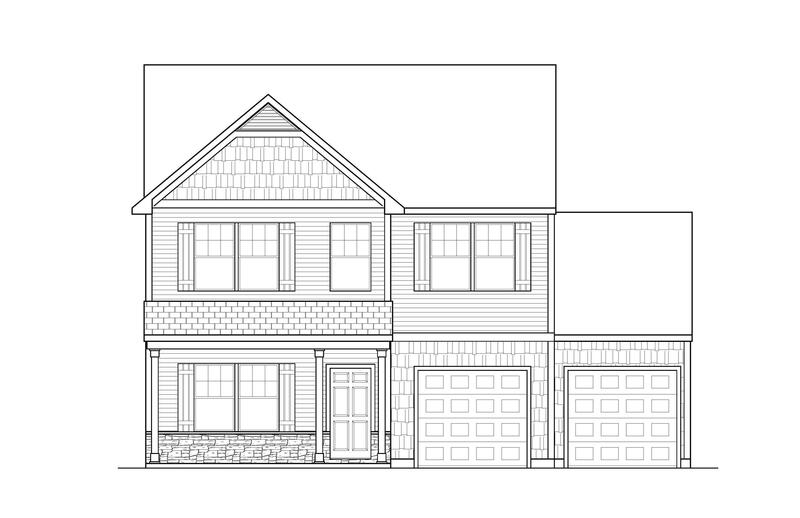 Remarks: Spacious Open Floorplan In North Creek! Large Great Room With Tons Of Light! Gorgeous Kitchen - Cabinet And Counterspace Galore! Granite Countertops, And Designer Backsplash! Butler's Pantry Offers Additional Kitchen Storage! 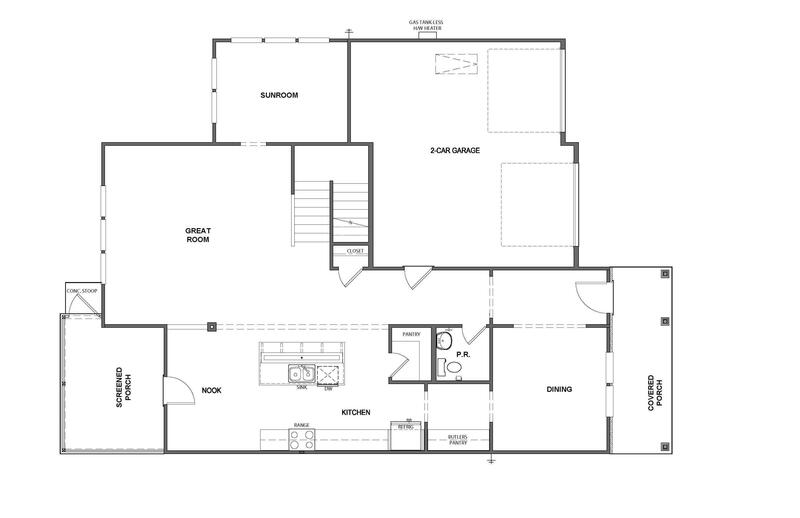 Second Floor Master Suite Features Dual Bowl Sink Vanity, Tile Shower, And Large Walk In Closet! 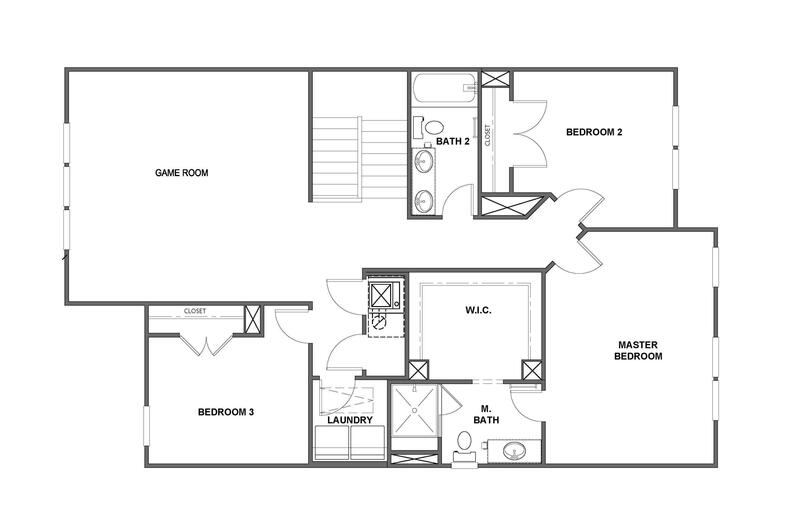 Also Located On Second Level - Spacious Secondary Bedrooms And Shared Hall Bath, And Game Room That Can Be Homework Space, Play Area, Or Secondary Entertaining Space! All Nicely Appointed Upgraded Flooring Throughout, Stainless Steel Appliances, And More!